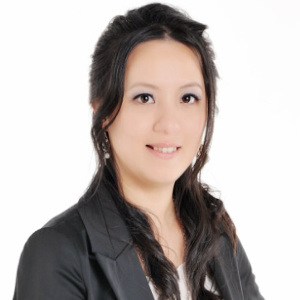 Eva has worked with Chinese families since 2010. The Trust’s focus is on assisting new parents with their new born babies, arranging workshops for parents, utilising social media to communicate as this is the preferred method for new parents and planning of events for families to meet and share their experiences. The Trust’s vision is on parents and children’s wellbeing, and the belief that “winning from the beginning” is not only about being good academically, but possessing a healthy attitude capable of dealing with hardships that will help the children to work through life’s up and downs.